Fresh funding values fintech giant Lufax at $38 bln, double its last valuation. A crackdown on peer-to-peer lenders has hammered rivals, but Lufax appears to have convinced new backers it’s insulated by its shift toward wealth management. It’s not out of the regulatory woods yet. A sign of wealth management platform Lufax is seen during an expo in Beijing, China December 11, 2015. Picture taken December 11, 2015. 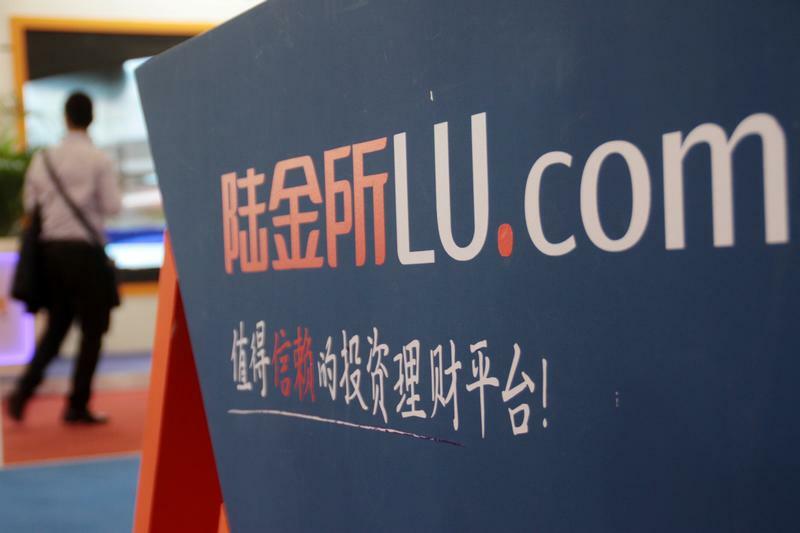 Lufax, a Chinese financial technology company backed by Ping An Insurance, has raised $1.3 billion in a funding round valuing the business at $38 billion prior to closing, Reuters reported on Dec. 3, citing people with direct knowledge of the matter. Investors in the round include Chinese private-equity firm Primavera Capital, Qatar Investment Authority, Hong Kong-based All-Stars Investment and Japanese financial firm SBI, the report said. JP Morgan, Macquarie, UBS, UOB and the private-equity arm of Goldman Sachs also joined, as did Hong Kong investment firm LionRock Capital, London-based Hedosophia, and Hermitage Capital, an investment firm focused on Russian markets, the report added. Lufax is looking to fund growth while its initial public offering is on hold due to changing regulation in online consumer lending, one of its core businesses, Reuters reported.